We are providing customers' Call Center Solutions, Strong domain expertise and extensive technology skills enable Avyukta Intellicall to provide high quality IT solutions & services to its valued call centers and BPO s. Avyukta Intellicall provides innovative, effective and high quality Call center Services to customers worldwide. We have Reliable Services,offer a smooth delivery of services from our office in Jaipur, India. 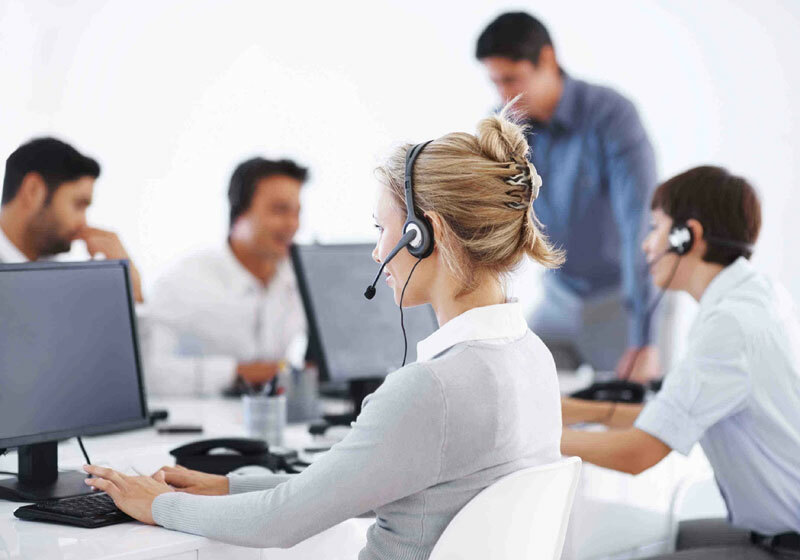 Our Predictive Dialer services help all new and old centers to start Quality Center in most economical price on opex and capex modes.We provide Quality predictive Dialer both hard and soft, Hosted Solutions , Work From Home Call Center Solutions , Click to Call and Voice SMS Services to our respective Customers Our solutions are based on proven industry practices, and provided by the best talent available in India.